Our phones are back up and working! 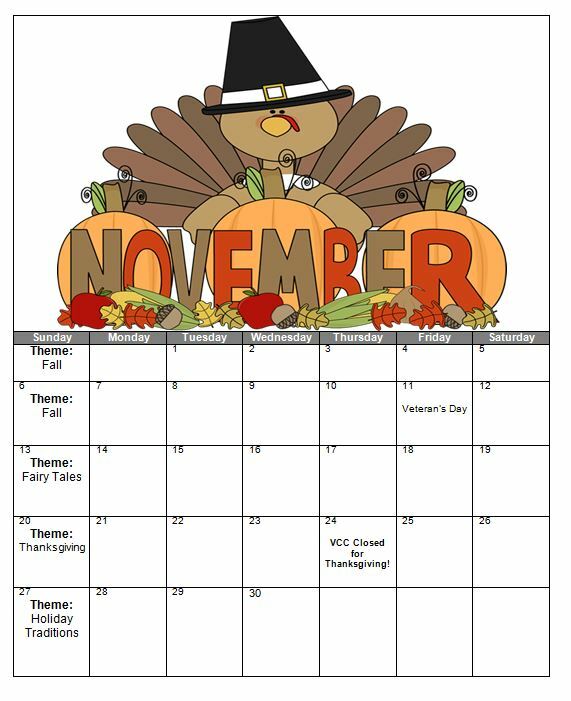 Please be aware that we are closed on Thursday, November 24th for Thanksgiving! !